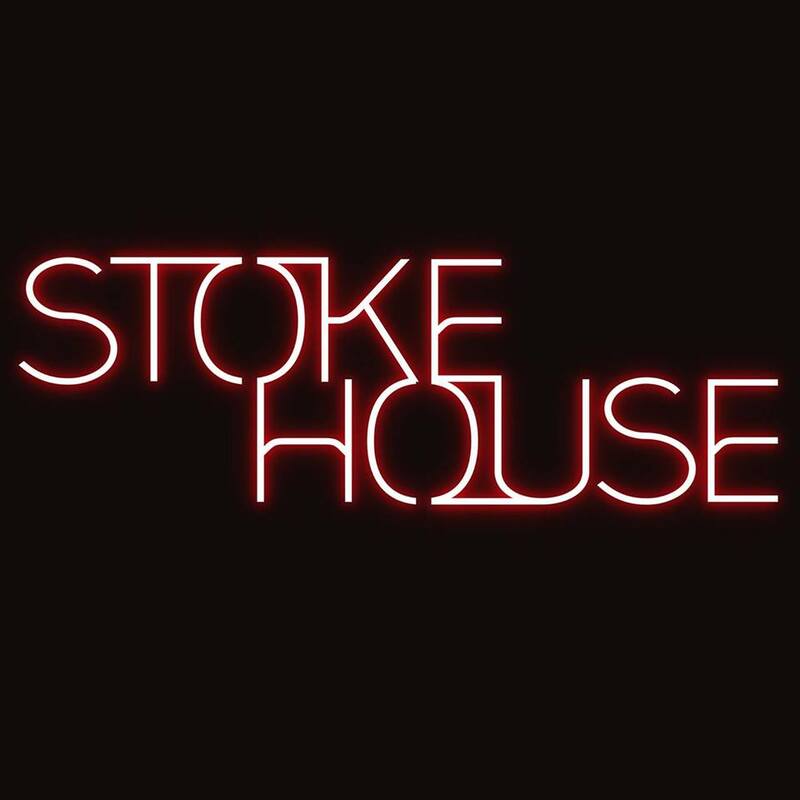 The Stoke House is a British smoke house, serving locally sourced prime cuts, sourced from Devon. Vibrant, tasty salads offer a healthy, balanced accompaniment to meat and fish mains, while carafes of wine, curated craft beer and classic cocktails complete the offering. As an SL VIP, you'll receive 25% OFF your food bill plus a free Makar Gin cocktail when you book in advance for up to six guests. To redeem: Please email sam@rickerrestaurants.com and quote 'Stoke House SL VIP' when booking. Offer valid from 3rd until 31st January 2018.